About — Trusting Care Inc.
Trusting Care is family owned and operated. Our team has decades of experience and is passionate about senior care. Our values are centered on walking in love. We want to ensure our older generation continues to live a life of quality, dignity, and respect. Their life experiences inspire us as a team to provide the best care in our community. standard of in-home care services.  We at Trusting Care Inc., know that finding the right caregiver to serve and support your loved one is a choice not to be taken lightly. That’s why we offer free consultations to discuss your needs, caregiving goals, and any information you may have questions about.